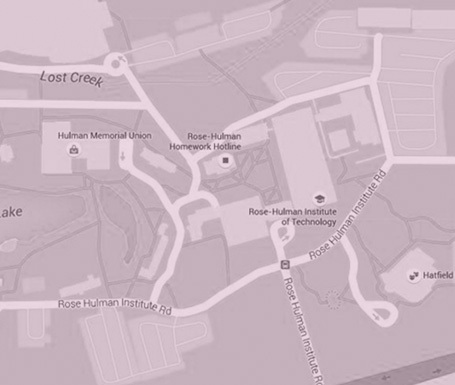 At Rose‑Hulman, we provide personal attention to give each student the best possible chance for success. We’re also here to help parents because we know that sending a son or daughter to college is a big step. Welcome to the Rose-Hulman Family! 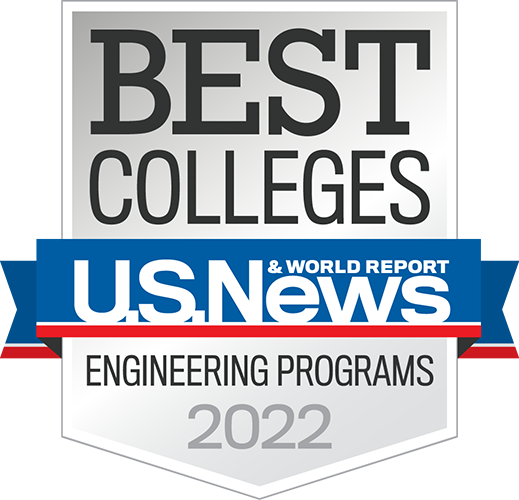 Whether you'll be sending your student across town or across the country, we want you to know Rose-Hulman will provide a supportive, nurturing and challenging atmosphere. With our low student-faculty ratio, students have ready access to their professors with questions about assignments or life in general. Since all freshmen live on campus, our residence halls give opportunities for social activities, study groups and support in case homesickness creeps up. Of course, we also pay special attention to campus safety and health services for our students. What will you do when you come to visit your Rose-Hulman student? Plenty! Our Performing Arts Series brings a high level of entertainment to our beautiful Hatfield Hall several times each academic year. Special events like Homecoming and Family Weekend also provide great activities to enjoy together. Your student might also like to get off campus to enjoy dinner out or a cultural event in Terre Haute. Learn more about our home city. In addition to the educational and emotional support we offer students, we also provide help through our Career Services Office. We have a large network of government and corporate employers who seek out bright students like yours, and your student should take advantage of our on-campus career fairs, interview and resume workshops, and electronic resume services. 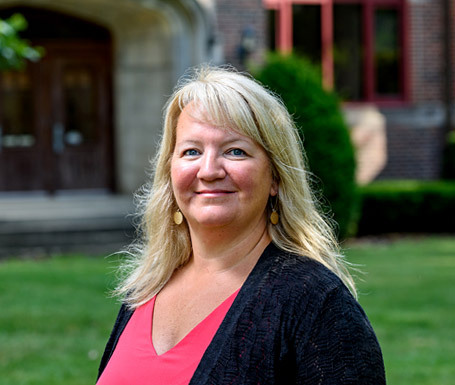 Career Services even provides a quarterly newsletter for parents. Find out how else you can help your student find an excellent career path. How can you be involved as a parent? Join our very active Parents' Association. The group meets several times each year, coinciding with big campus events that will likely bring you here anyway. You'll learn about them when you attend the parents' portion of new student orientation in the fall of your student's freshman year, but you can also find out about their activities by looking at past newsletters.